This post is brought to you through a partnership with Oriental Trading. 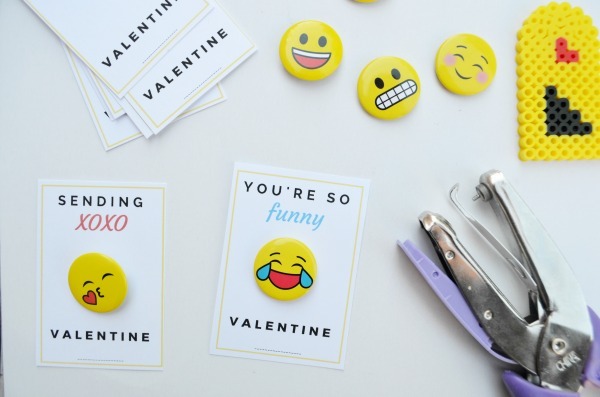 I received these adorable pins to help bring these printable Emoji Valentines to life. I love Oriental Trading for grabbing everything I need for parties and special occasions. They have a great selection of products from craft supplies to toys and party essentials. 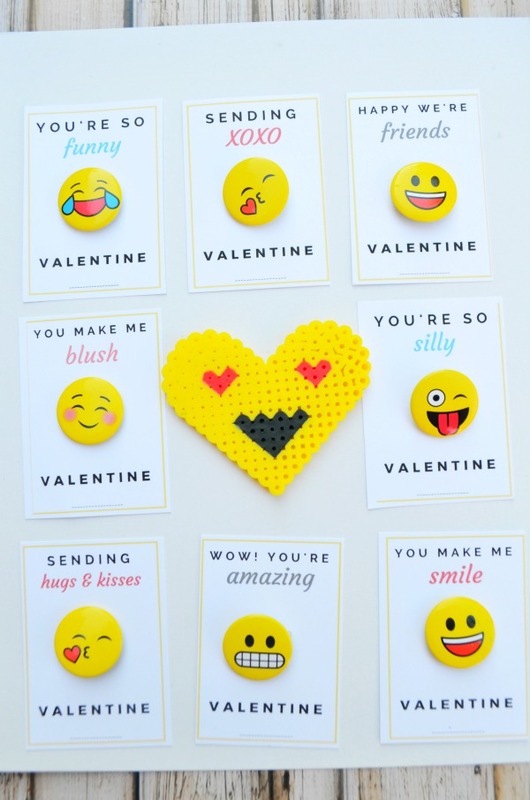 At a great price and often in bulk it’s easy to stock up on everything for class Valentines. We’re about 2 weeks away from Valentine’s Day. Since my son started going to school I’ve enjoyed getting creative and helping him create some fun Valentines to share with his class. I don’t know why, but the elementary crowd seems to love these little yellow faces we use to express our emotions in the world of text. They’re all over the place in the form of erasers, plush, apparel, and toys. I’ve even seen a handful of birthday parties with an Emoji theme lately too. 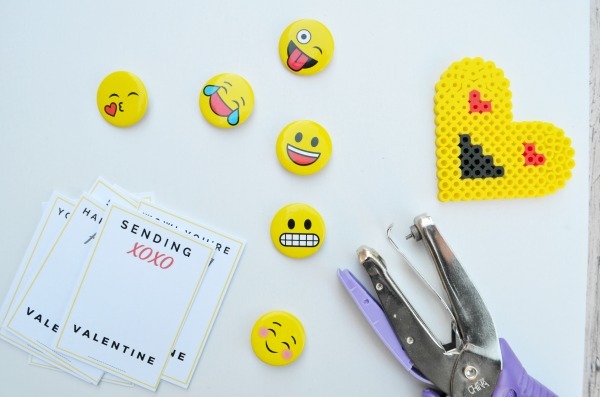 Super cute, and so easy to create! 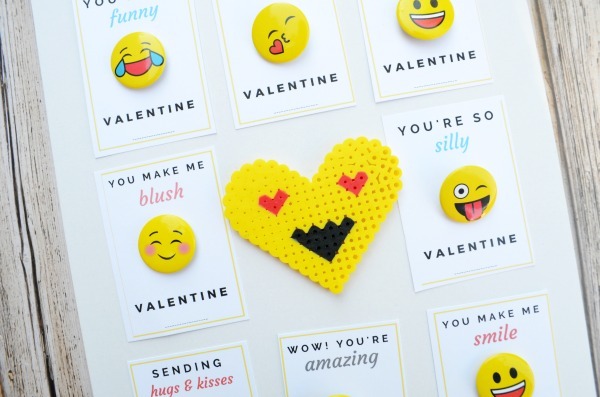 Print and cut the Emoji Valentines. Using a small hole punch place 2 holes in the center of the card about 1/4″ apart. Unhook your pin and attach to the card through the 2 hole punches. Use the provided space and have your child sign their name. Super easy, right? And fun for all ages! 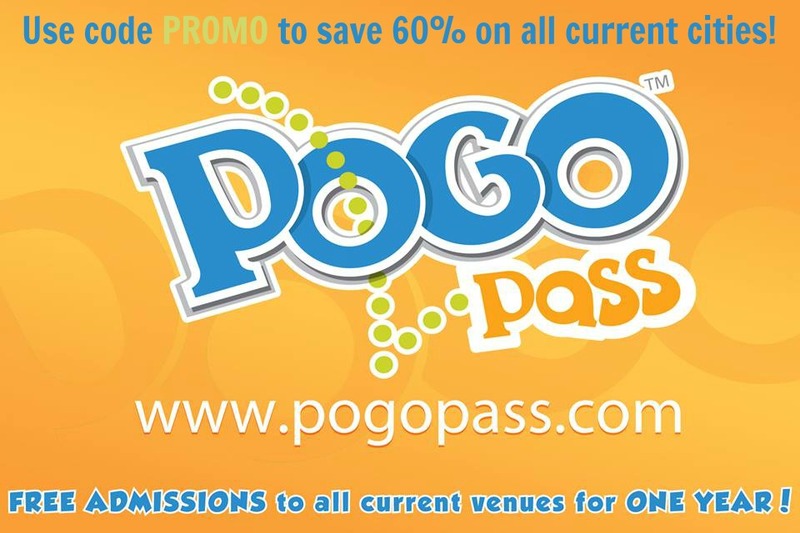 Stumbling upon this one last minute and don’t have time to order? 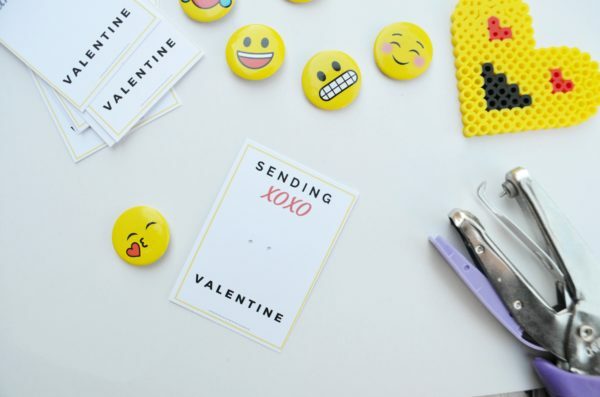 Grab the complete printable with the Emoji. It won’t have an amazing Emoji pin, but they’re still cute. Looking for some other valentine card ideas? Checkout all these other printable and easy DIY ideas.